Hey Friends! 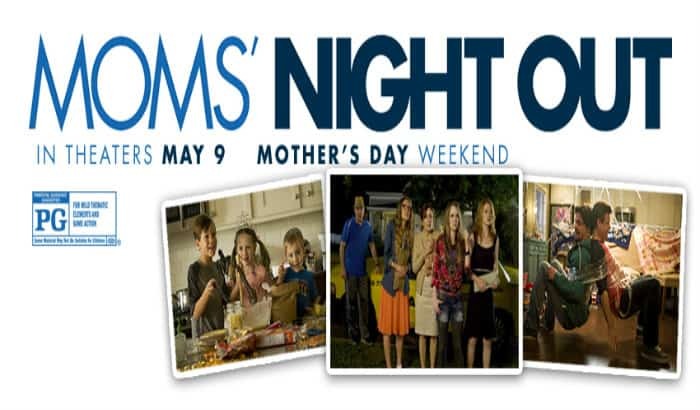 It’s been a great week and today I’m excited to give away something I think you’ll love- 2 tickets to the movie, Mom’s Night Out, premiering in theaters on Mother’s Day weekend!! I was privileged to attend a preview screening of this fun movie and you can find the full review here. But in the mean time, I wanted to point out a few more “Mom” items you’ll love. 1. The Mom’s Night Out website has some great FREE resources that you’ll want to check out. Download a free chapter of the Mom’s Night Out novel by my friend, Tricia Goyer. Download a free chapter of the Mom’s Night Out devotional. Various free video resources and other downloads! 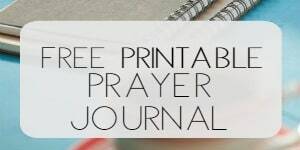 Also resources for churches, dads and children! 3. Super cute Mother’s Day craft to give small children the opportunity to bless mama’s heart! Simple and sweet, this Mother’s day poem printable is perfect for Sunday School, church, or an easy craft under Dad’s supervision. 4. 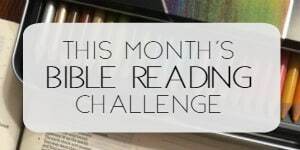 Check out this list of encouraging books for moms! 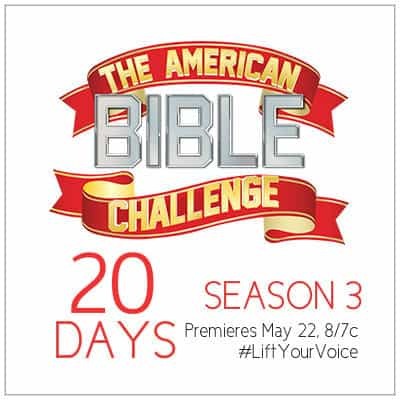 Be sure to mark, share, tweet and pin the American Bible Challenge show, of which I feel so blessed to be a part, premieres May 22!! Cheer on Team #LiftYourVoice! Alright Friends- follow the Rafflecopter to enter to win the two tickets to the Mom’s Night Out movie and have a great day!! Diclosure: Post contains affiliate links. Site may be compensated if purchase is made. See full disclosure policy here. Where did you get the beautiful Dayspring mugs? Bless you beautiful sister of the Most High God!! 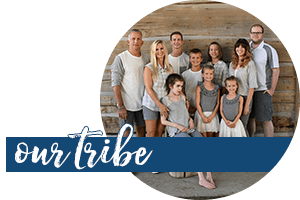 Lorri- you can find them in the online store- just click on the photo or link below the photo and it will take you straight to the Dayspring website. 🙂 I’m glad you like them; I think they are so beautiful! I love the tea tag ideas! thank you!